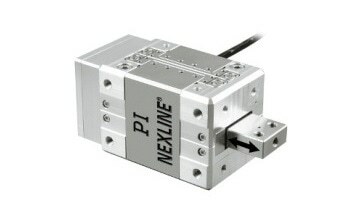 Piezo Flexure-Guided Actuators (Flextensional Actuators) provide nanometer precison, fast response and travel ranges to 1000µm and more. They are completely frictionless don't require lubricants or maintenance and have lifetimes of several billion cycles. These piezo flexure linear actuators were designed for cost-sensitive OEM applications. 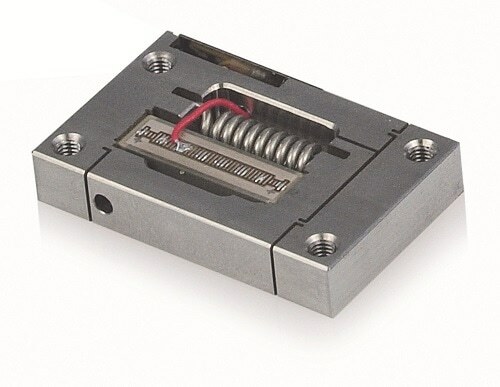 The integrated flexure guides save the cost for additional guiding systems when integrating these actuators in micro-dispensing devices, pumps or servo valves.